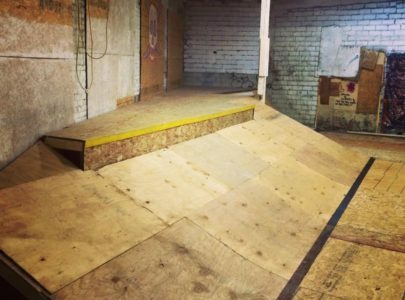 Are you the owner of Homewoods Private Bowl? The Homewoods bowl is a private bowl, built on a wooded piece of land in rural Indiana. 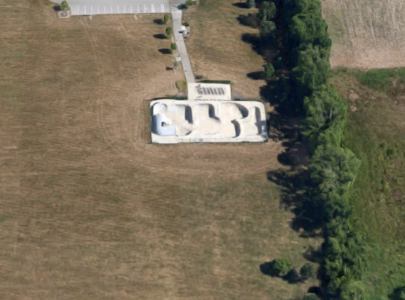 A group of local skaters helped to build the bowl and create the elements like the custom pool coping and an optional basketball goal because, you know, it’s Indiana. 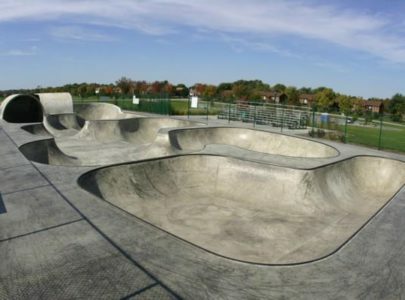 The design of the bowl includes a kong wall, steps, mini ramp, tractor seat, a tight roll-in, hips, and pool coping.